In a historic moment that already has the global golf community thrilled with excitement, France will host the 2018 Ryder Cup for the first time at Le Golf National. Along with four days of opening ceremonies with big name bands, thrilling sport, and world-class people watching, Cuvée secured a breathtaking private castle for our guests. Say “Bonjour” to true Cuvée style! A French Cuvée Gala wouldn’t be complete without our own Château, right?! For our exclusive accommodations during the Ryder Cup, we secured an authentic, 16th-century castle, Château des Mesnuls (1 hour from Paris). 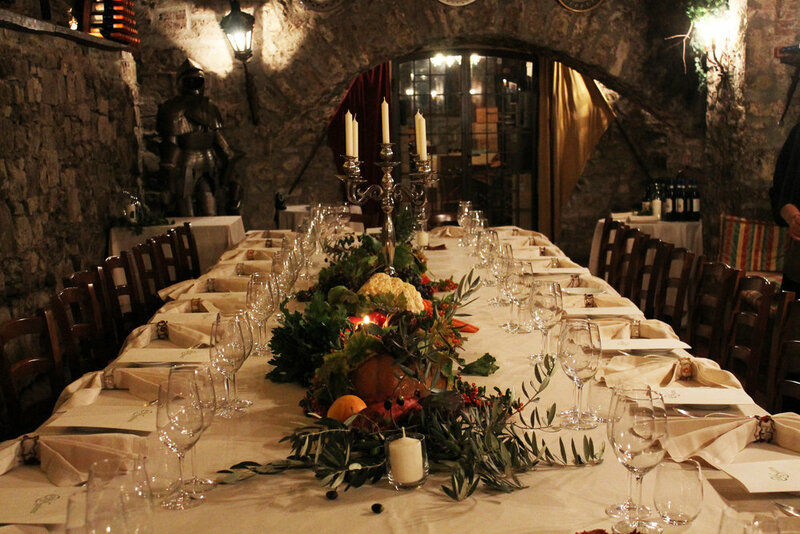 While recently renovated, the castle retains special details, like floor-to-ceiling frescos in its dining room. In its Louis XIII tradition, our stay also allows guests to leisure like a royal. Ride bikes around the expansive park and grounds, relax in the formal French gardens, play billiards, take a cooking class, swim in the outdoor pool, or compete in a friendly game of archery, tennis, or golf. Pack a swanky cocktail outfit for a Gala celebration in our château’s grand dining room. Created just for Cuvée, evening highlights include unique cocktails, French wines, and a tasting menu from a highly-vetted Parisian chef. After dinner, decadent French desserts and live entertainment will keep the celebration going. Ever wanted to solve a murder mystery? Now is your chance! And what better setting than a genuine French castle. Enjoy a six-course tasting menu, paired with French wines with an incredible Cuvée-curated French chef. Meanwhile, watch for clues to solve the identity and motive of the “murderer,” who might be sitting right next to you! 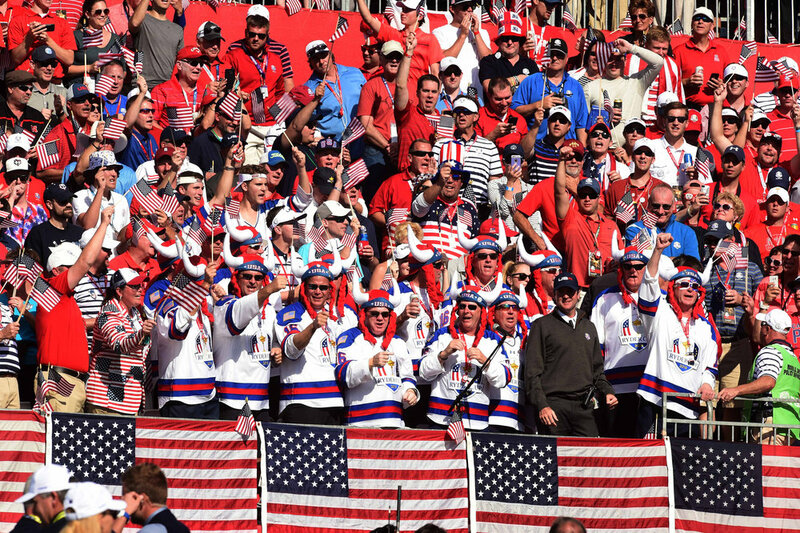 Cheer on the U.S. as they aim to bring home the Ryder Cup trophy for the 27th time! The event begins with a big-name band at the grand opening ceremony on Thursday, and match play Friday - Sunday. VIP access lends Cuvée close views, opportunities to walk the course, lots of entertainment, and entry to the exclusive Spectator Village’s Riviera Restaurant (which has incredible views of the 7th hole). 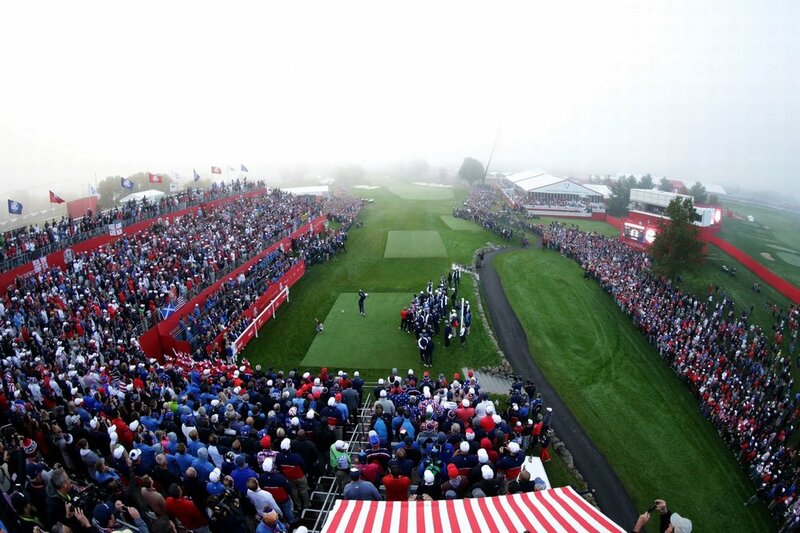 The thrill of the Ryder Cup! We'll be treated with incredible French cuisine. 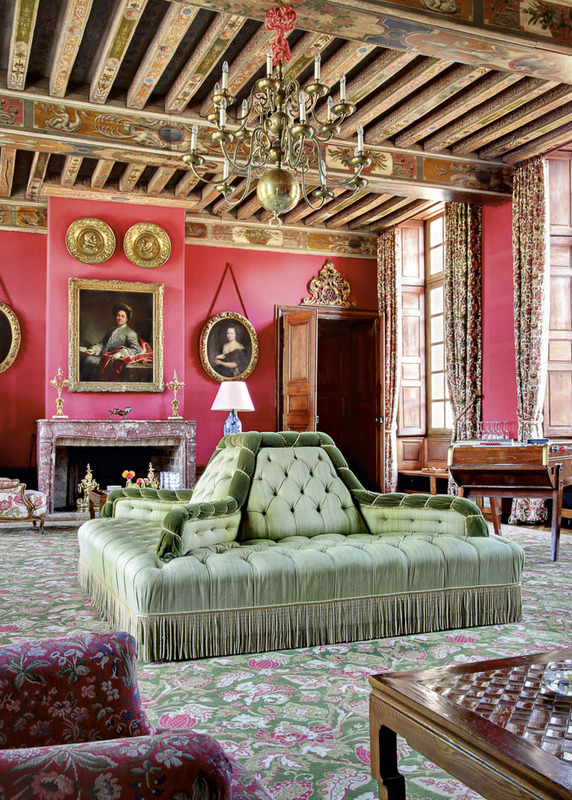 Out castle combines history and luxury. 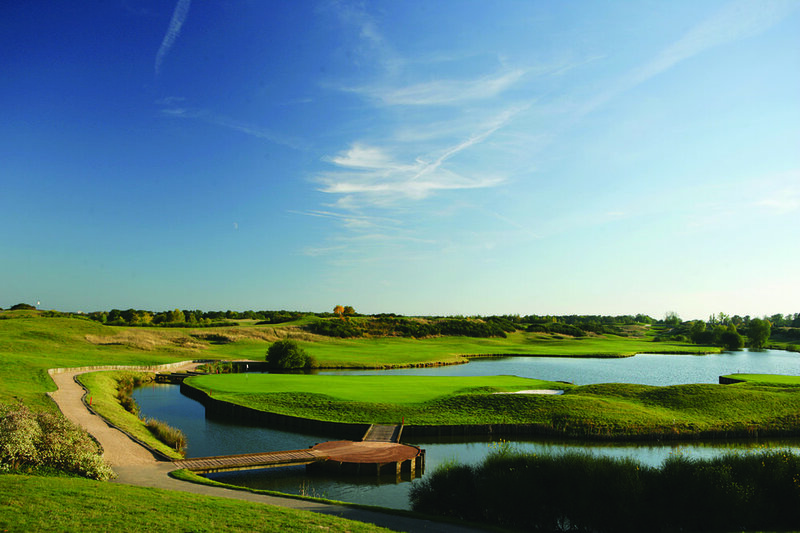 Le Golf National is a gorgeous course. The biennial match will be held on its spectacular L'Albatros course.